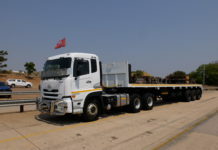 Hino South Africa, driven by its very successful global Total Support programme, has recently achieved excellent results in two, recent competitive surveys. Importantly Hino has retained its No. 1 position in the combined Scott Byers Competitive Customer Satisfaction Monitor for the sixth successive quarter. Hino also placed top in the Parts and Service categories and third in Sales in the survey for the second quarter of 2016, with all scores – including combined – being over 95%. Hino was the only truck company to have all its scores over 95%, scoring 96.54% overall, 96.44% for Parts, 96.77% for Service and 96.41% for Sales. The respective industry averages in the four categories were: 90.50%, 89.23%, 90.79% and 91.49%. 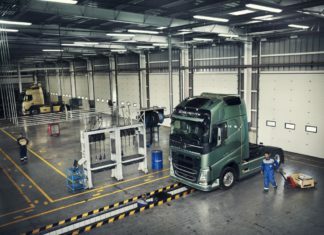 A total of 10 truck brands were evaluated in this quarterly survey. 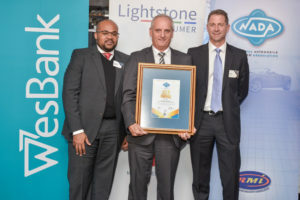 The other accolade that went to Hino recently was another Gold Award in the annual National Automobile Dealer Association (NADA) dealer satisfaction survey which has been conducted on truck dealers in South Africa since 2008 by Lightstone Consumer. 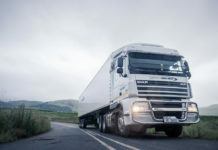 Truck makers or importers have to receive a rating of 75% or higher from their dealers to qualify for the Gold Award and this year only four brands qualified for this top rating. 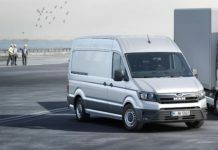 The 2016 Dealer Satisfaction Index for commercial vehicles rated 10 brands with Hino achieving 83.6%, which was a 1.8% improvement on the figure for 2015. The industry average was 74.2% which is the highest yet. This year marked the second time that Hino had achieved Gold Award status in this prestigious survey. The NADA DSI survey is very comprehensive and involves dealers answering 53 questions in 12 focus areas: Dealer Satisfaction, Communication and Relationships, Customer Focus, CSI Programme, Vehicle Range, Training, Vehicle Distribution, Parts, Goodwill, Policy Claims and Warranty terms, Franchise Compliance Audits, Dealer Support and Labour Rates. 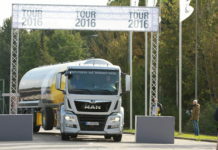 “We are delighted with the positive progress made in customer satisfaction ratings by Hino in recent years and are very pleased and proud to have fared so well in both the Scott Byers Competitive Satisfaction Monitor and the NADA DSI survey,” said Ernie Trautmann, the Vice President of Hino SA.